paying it forward | What about this? Why do socks never stay on a baby’s feet? Here are a few of my observations. Being super flexible, babies can bring their feet all the way up to their faces. They then can pull off their socks and feast on their tasty little piggies, all the while giggling with delight. Remember when you could do that? 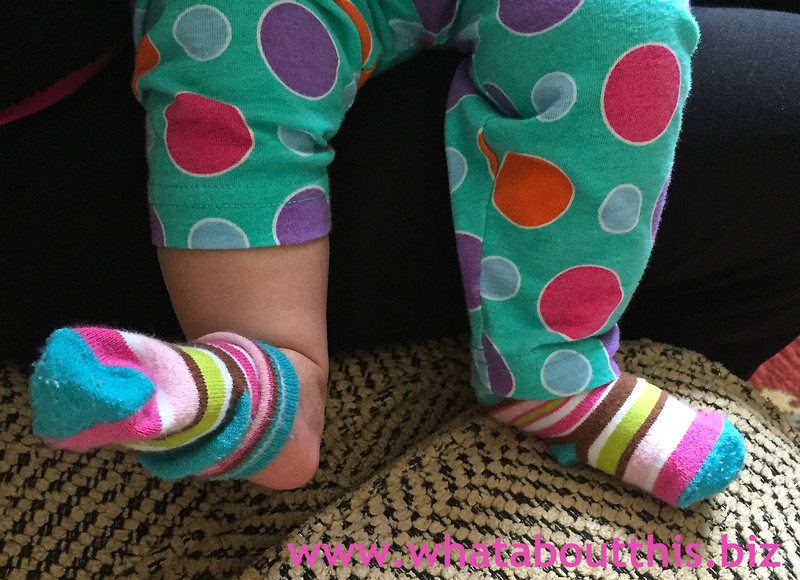 Babies also squirm and kick and writhe and stretch a lot, so with no shoes to hold them in place, socks work their way down and eventually fall off completely. Another reason socks don’t stay on tiny baby feet is an anatomical one. My adorable infant granddaughter has “cankles.” For those of you who don’t know what cankles are, they are the areas where chubby calves abruptly converge with chubby ankles. The straight cut of most socks refuse to cooperate with the triangular shape of cankles. Why is any of this information important? None of it is. But I bet some part of it made you smile. Here’s a mini game for you to play on your computer. Use the arrow keys on your keypad to pick up a key and stick it in a door on your screen. Sounds easy, right? Not so! 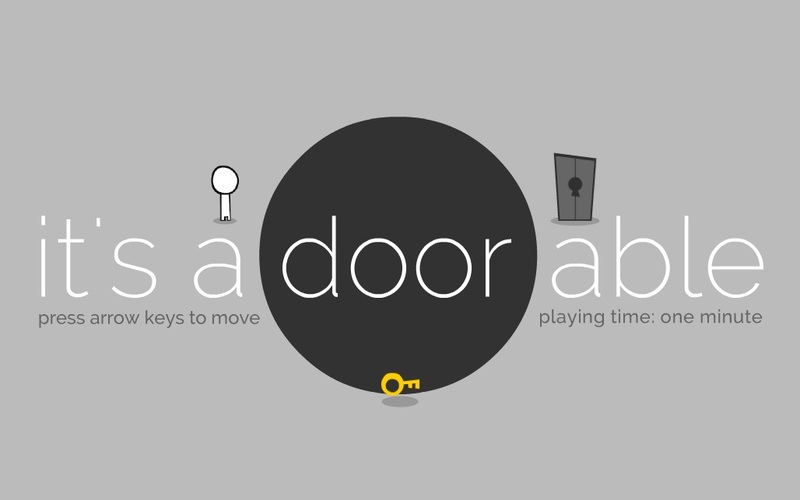 To play this A(Door)Able “minute-long” game, you must have nimble fingers and act quickly. My husband got through the game and was able to see the cute surprise ending. Have fun playing! Just in time for spring, here’s a clever way to capture the spirit of the moment and frame a photo. 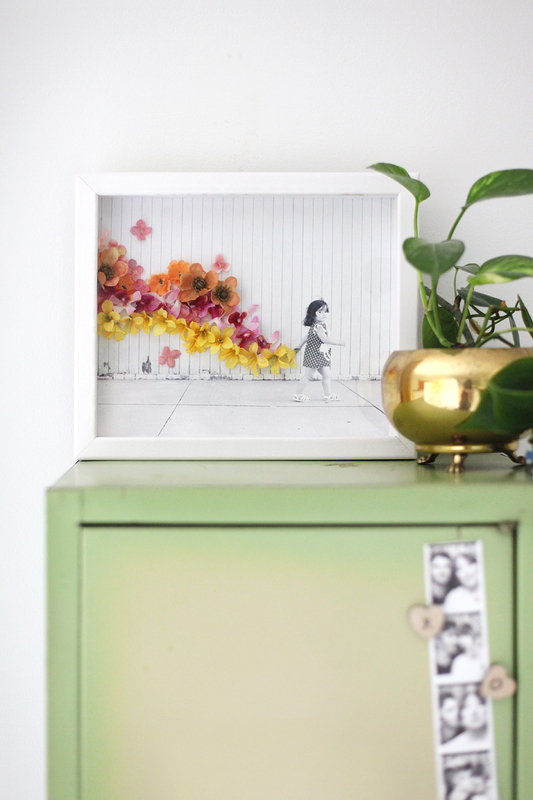 The vibe for Flower Embellished Photo Art is so happy and carefree. Think of all the different materials you could use alternatively to get the feel you want. Looking for another way to pay it forward? Look at the thoughtful example that Rosa’s Fresh Pizza parlor in Philadelphia started. Other businesses should take note. The bird soars through the sky, occasionally swaying to the left and swooping to the right. 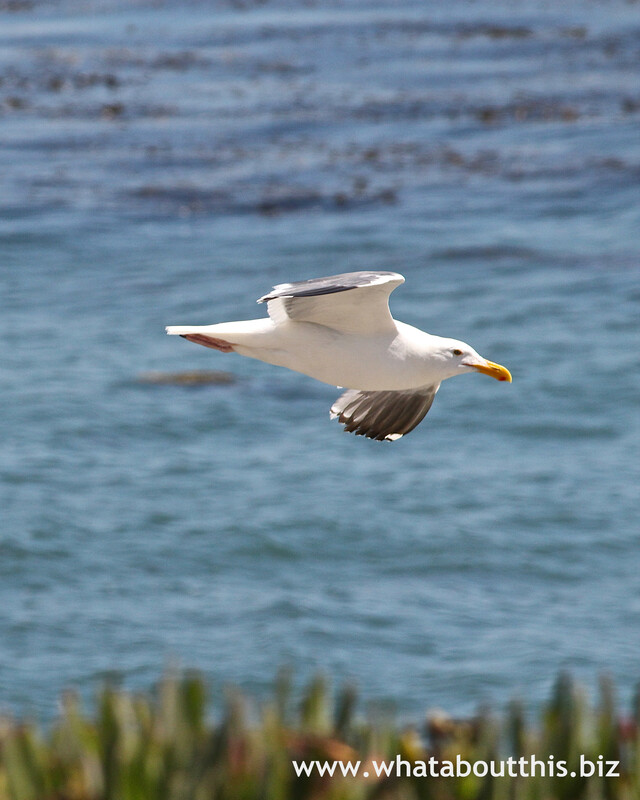 The cool ocean breeze flutters his feathers and lifts his wings. Other than eating, he has no plans for the day. He does what he wants, when he wants. Landing on a beach, he enjoys the warmth of the afternoon sun. He wanders across the sand, pecking for food here and there. A few of his colony friends approach and squawk-talk with him. After a bit, he bids them adieu and takes flight. Up, over the cliffs, out to the sea, and then back again. If birds could smile, this bird was smiling. Oh, to be free. To be free as a bird. 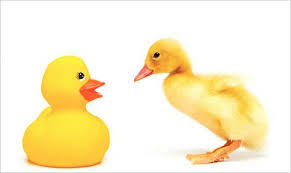 Do you “live life according to your true self” and how do you know if you are being genuine? 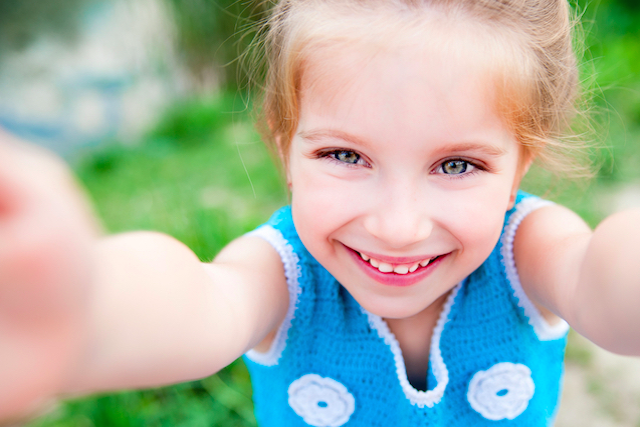 Read 6 Signs You’re A Truly Genuine Person to find out. #2 – Shut the Door! One of the first things someone sees as they approach your home is your front door, so why not make it interesting? 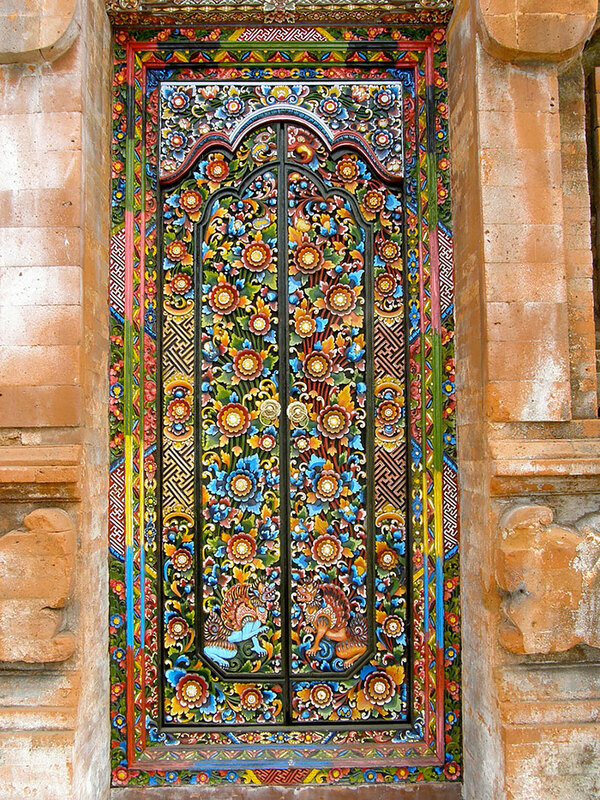 Check out these 25 Beautiful Front Door Designs from around the world. Some are pieces of art and some are classically understated. I’m sure the homeowners remind visitors to “shut the door” so that their doors can be better appreciated. With drought conditions in so many areas of the world, succulents are more popular than ever. People looking for low-maintenance and water-saving ways to bring color and texture to their gardens have discovered the world of succulents. Me included. Tired of unsightly drip lines running up into potted plants on my front porch, I started planting succulents instead. 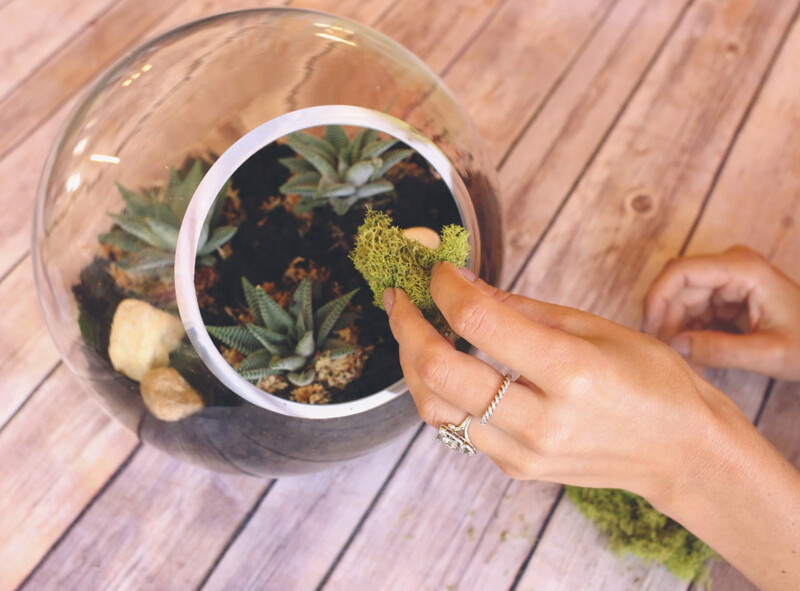 For those of you wanting to learn more about planting succulents, here’s a link to Succulents 101: A Beginner’s Guide. This Thai commercial, made for a communications company, illustrates how kindness and giving goes around and comes around.